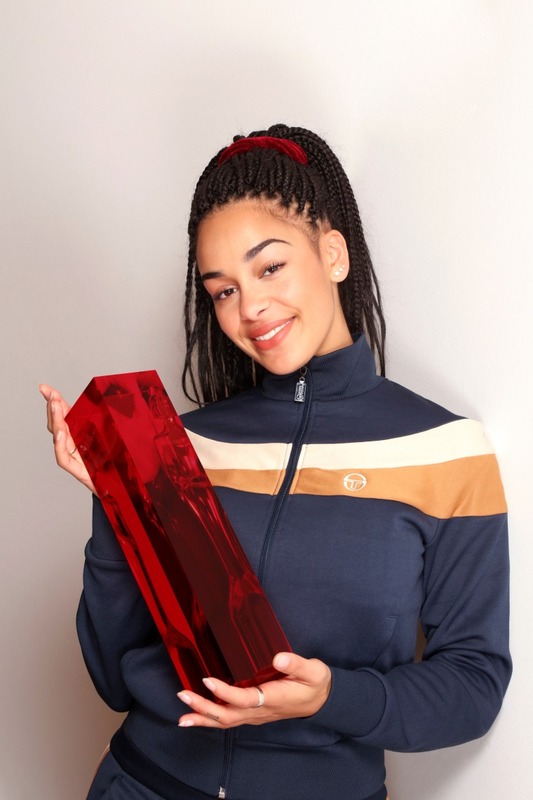 Jorja Smith has won the 2018 Brits Critics Choice prize, an annual award chosen by a panel of industry experts and handed out to an artist tipped to achieve big things in the year to come. 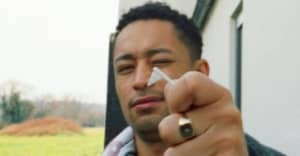 Smith made the initial shortlist alongside fellow British artists Mabel and Stefflon Don. Smith, who has collaborated with Drake and released her Project 11 EP in 2016, will pick up her prize at the 2018 Brit Awards ceremony in February next year. She joins an illustrious list of previous winners that also includes Adele, Sam Smith, Florence + The Machine, and Ellie Goulding.